Experienced insulation contractors can insulate your Marietta homes faster than framers or general contractors, so you can keep your craftsmen focused on what they do best. Plus, you can be sure the job will be done the right the first time when you hire the experienced professionals at Action Brothers Insulation. Ensure peace of mind before the project ever begins by hiring our trained professionals to handle your insulation project. If you are a homeowner, hiring an insulation contractor to handle your project is one of the best things you can do. Properly insulating your home not only helps reduce your utility bills, but also helps add comfort and value to your home. A home insulation contractor will save you time and money that you wouldn’t have if you handled the installation yourself. Our personnel has the specialized products and technical expertise to insulate your home quickly, making sure your home delivers the greatest comfort and highest energy savings possible. Save money with us at Action Brothers Insulation. An insulation contractor’s experience can help you in many ways. Our home installation contractors have access to extensive information about codes, OSHA requirements and the most effective application techniques. As a top home insulation contractor, we know the proper installed R-value and have the latest information on building codes. They’re not only familiar with how to insulate a variety of framing and construction techniques, but also know how to incorporate proper ventilation around attic insulation to prevent structural damage. Let Action Brothers Insulation put your mind at ease by hiring us for your next Marietta insulation project. Residential insulation increases the overall comfort of a Marietta home and adds to its resale value. It keeps a Marietta home cool in the summer and warm in the winter because it resists the flow of heat. By reducing heat flow, a properly insulated home uses less energy for heating and cooling. When installed in walls, floors or ceilings, insulation also acts as a sound absorber by reducing the transmission of sound from one room to another or from the outside. 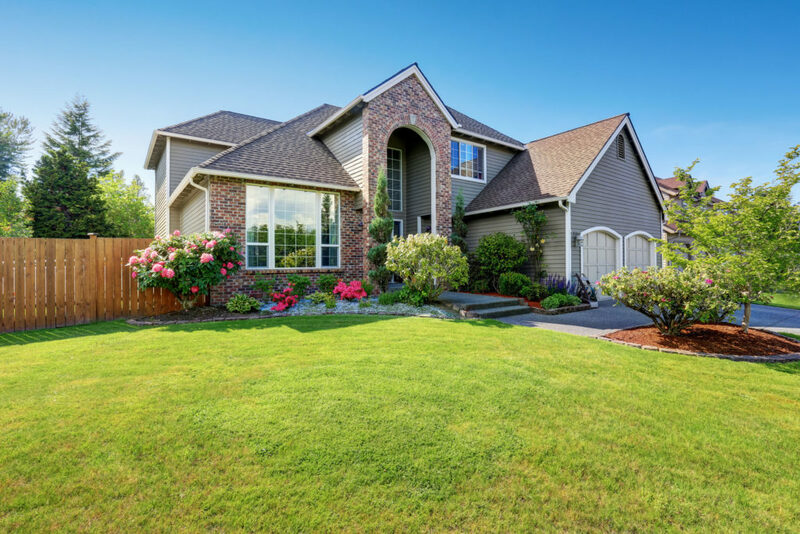 As your neighborhood experts at Action Brothers Insulation, we can ensure your next residential insulation project adds value in more places than you expect. With 18 years of experience Action Brothers Insulation is an elite Marietta contractor. Let Action Brothers Insulation put your mind at ease with our trusted staff who provide excellent service time and again. Contact us today to schedule an estimate for your residential insulation project in Marietta.